For several years, the automotive industry struggled economically. Now in recovery mode, automakers are using more plastic in hardware and other components. For one thing, plastic extrusions are strong and durable. However, as a lightweight material, carmakers also save money, which is then passed down to buyers. Although automakers in North America and around the globe have long relied on plastic, both standard and custom plastic extrusions are now more critical than ever when it comes to this industry’s future. Incorporating plastic extruded parts and components in the design of new vehicles also enhances overall comfort and safety, two factors that savvy buyers consider critical. The fact is that superior extruded plastic profiles are driving a revolution of capabilities for automotive hardware. 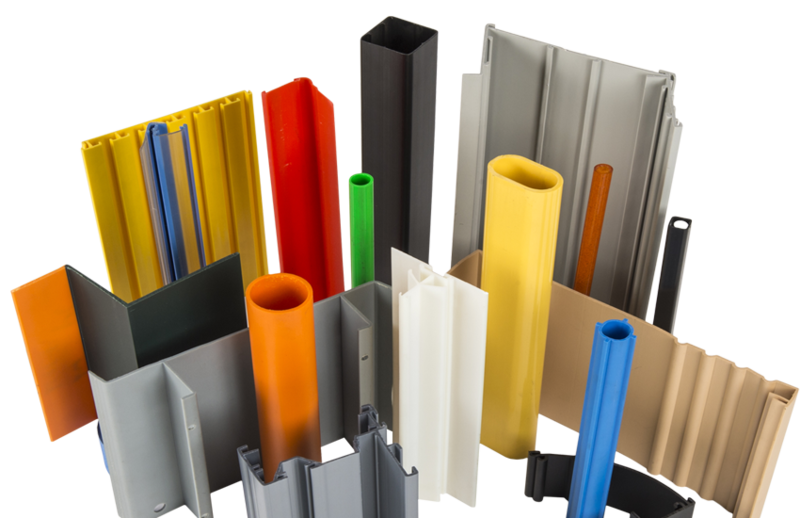 Today, the plastics hardware industry responsible for supplying parts and components to automakers is helping accelerate the development of innovative custom and stock plastic extrusion profiles. With that, the automotive industry has the opportunity to set new standards for not only design but also environmental performance and safety. Following are some additional benefits that standard and custom plastic extrusions offer the automobile industry. Whether flexible, soft, or hard, plastic automotive hardware is available in virtually any shape or size. In place of expensive and heavy metal, extruded parts and components made from quality plastic are the future of the automotive industry. By the end of 2015, the volume of plastic used in every vehicle jumped to almost 450 pounds. Now, the amount of plastic used by automakers for crush bumpers, airbag systems, electrical components, door panels, switches, and door panels, plus more, has skyrocketed and will continue to increase. Using extruded plastics gives automakers a considerable marketing advantage. The reason is that an increasing number of buyers prefer a fuel-efficient vehicle. By using plastic, the average weight of cars decreases 10 percent, which reduces fuel consumption by as much as 5 percent. Also, automakers are using extruded plastic components for green technologies, which people interested in an eco-friendly vehicle find appealing. At RPM Industries, we produce stellar extruded products made of plastics for the automotive industry. Please visit our website or call to get more information about our capabilities.